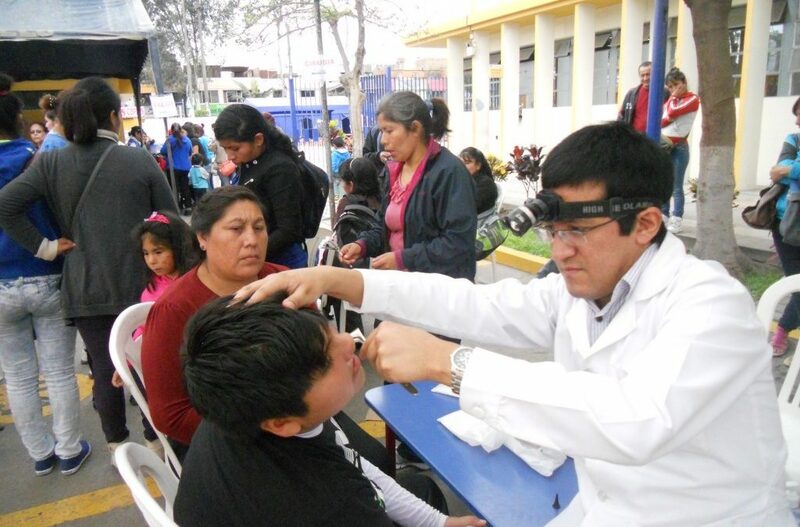 Recently, our Peruvian partner program kusiROSTROS hosted its 4th Annual Health and Education Day for families of children with cleft lip and palate. The purpose of the event was to bring the local cleft community together and raise awareness about the importance of a comprehensive approach to cleft care. Once again, it was a huge success with roughly 200 children and 200 parents and caregivers in attendance. The fun-filled day included face painting, a drawing and painting contest, live music, and arts and crafts classes for parents. New patients also had the opportunity to get health evaluations in each cleft care discipline including: surgery, nursing, dentistry, speech therapy and psychology. 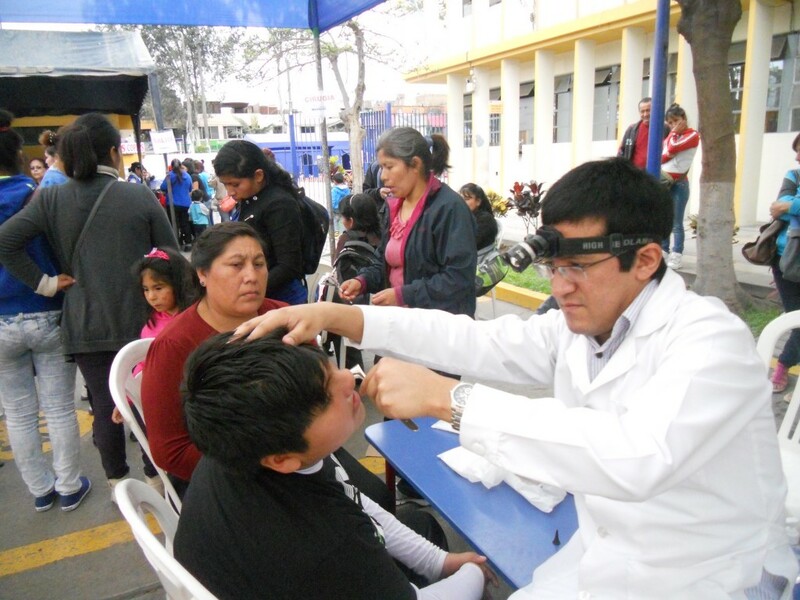 Health and Education Day took place at one of our Community Rehabilitation Centres (CRCs) in San Martin de Porres, a community in Peru’s capital city. 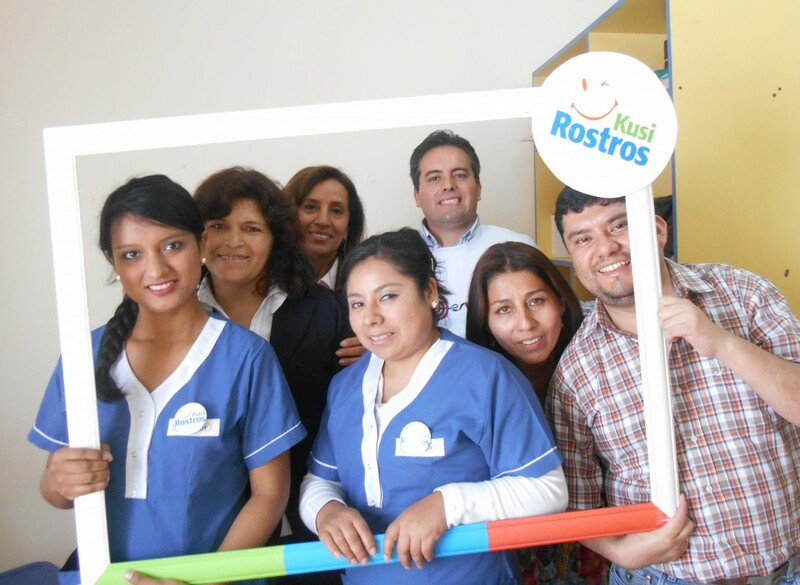 Currently, Transforming Faces and kusiROSTROS have established five CRCs around the periphery of Lima to ensure families of children with cleft have access to quality and comprehensive cleft care close to home. According to kusiROSTROS Director Maria Teresa Torres Morales, “the parents were very happy to see a Comprehensive Care Centre become a reality for people with cleft lip and palate.” KusiROSTROS has also recently launched an exciting partnership with the teaching hospital at Cayetano Heredia University (UPCH). The state-of-the-art UPCH facility now hosts one of CRCs and serves as a Dental Referral Centre for more complex cases. 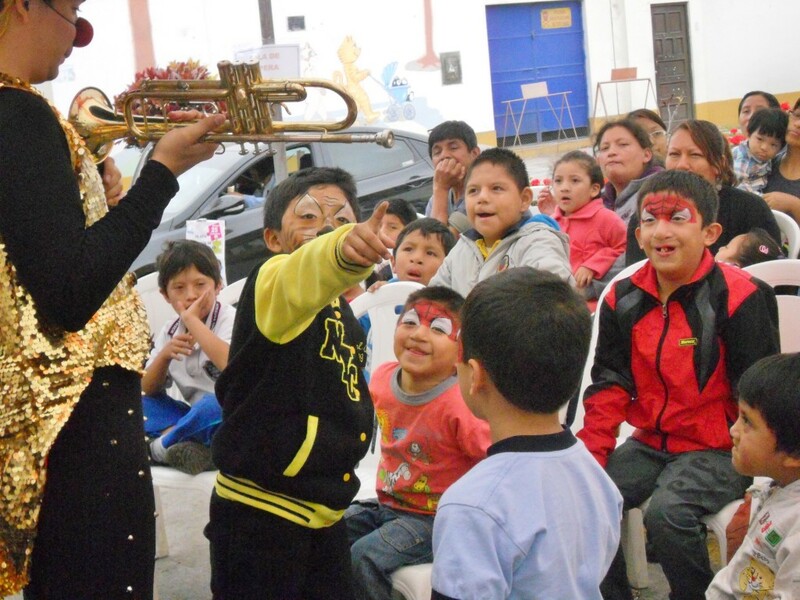 Learn more about our Peru programs.